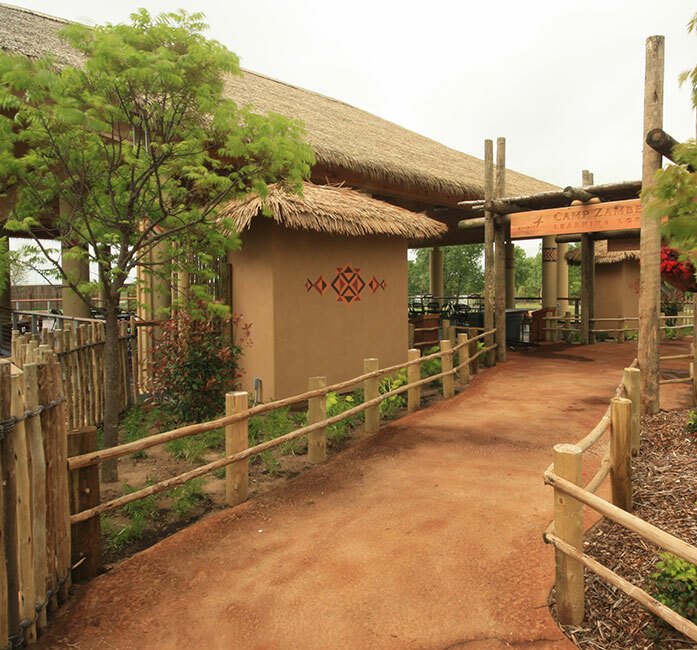 Immersive, experiential design is at the heart of our Zoo studio, and this project encompass those design characteristics in a big way. 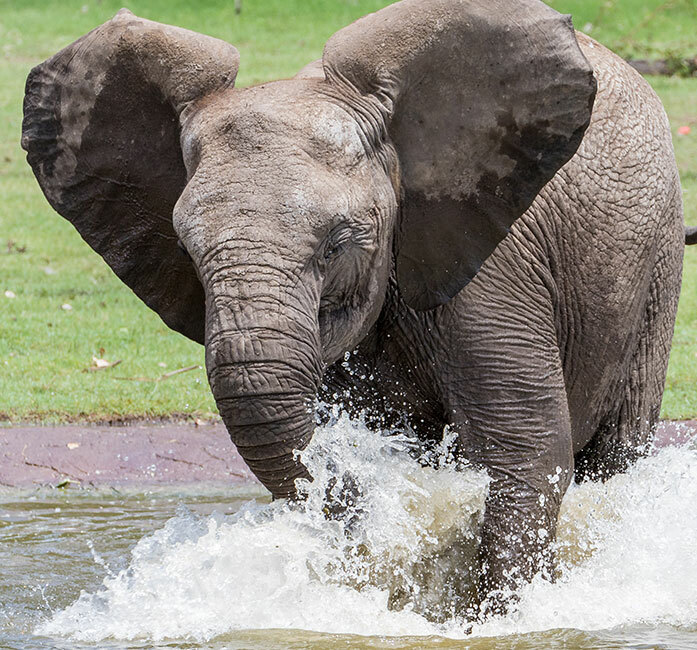 A first-of-its-kind habitat, Elephants of the Zambezi River Valley will allow guests to be completely surrounded by up to 7 African elephants, both on land, in a pavilion at the heart of the habitat, and on water, in a river boat ride feature. Craig Rhodes, leader of GLMV Zoos, has a long history of collaboration with Sedgwick County Zoo located in Wichita, Kansas. Elephants of the Zambezi River Valley, the most recent addition, is one of the largest elephant habitats in the world and features two large yards, a soft-surface barn, guest viewing pavilion, and a boat ride with the animals, all spanning over 11 acres.